For those who are unwilling or unable to give up the sweetness of sugar, there are plenty of alternative options available. Of course there are countless artificial sweeteners providing an ultra sweet taste for zero calories. However, their safety poses questionable doubts for many. These days Stevia is the basis for lots of new sweeteners on the market, including Sukrin. 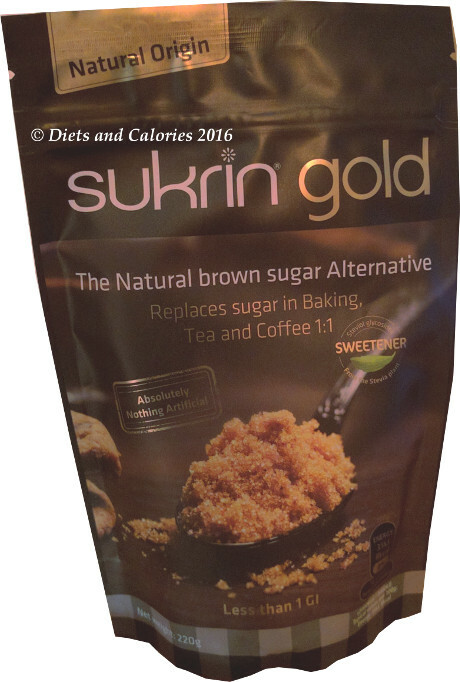 Sukrin Gold is an alternative to soft brown sugar, the type that you use in baking and sprinkling on porridge. 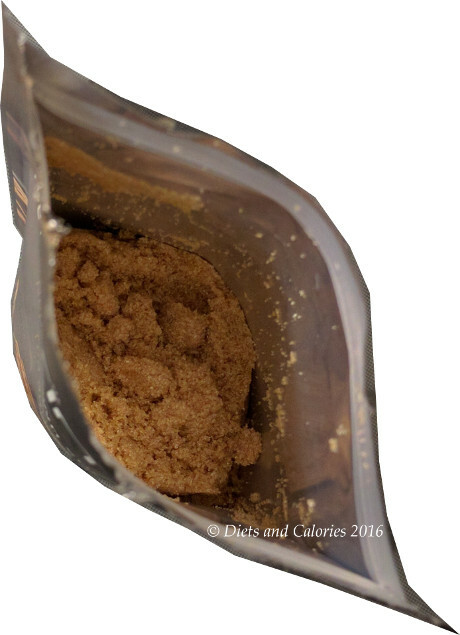 Sukrin looks like, smells and tastes pretty much the same as regular soft brown sugar but has only 8 calories per 100g (less than half a calorie per teaspoon). Sukrin Gold is described as ‘The Natural Brown sugar alternative.’ It can replace sugar in baking, tea and coffee, teaspoon for teaspoon. 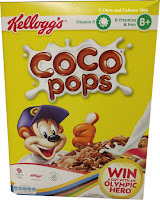 It’s perfect over berries, cereals, porridge and yoghurt and makes drinks, baking and desserts sugar-free without compromise. Sukrin is made from Polyols, mainly Erythritol derived from non-GMO corn combined with the best part of the Stevia plant and natural sugars with no bitter aftertaste. I purchased a pack of Sukrin Gold for my husband who uses brown sugar in his coffee. He usually uses the Tate & Lyle Brown sugar with Stevia, however I couldn’t find any for ages so thought I’d see what Sukrin’s brown sugar alternative was like. Opening the pack and having a sniff reminded me of a time when I used to make cakes with brown sugar. I gave up making cakes years ago! Sukrin Gold brown sugar alternative has that sweet sort of malty smell of brown sugar. It looks just the same too, where the grains sort of clump together, but there are no lumps whatsoever. Hubby has been using it in his coffee for a few weeks. His verdict is that it isn’t as sweet as the Tate & Lyle version, but very similar to regular brown sugar. That’s probably because Tate & Lyle’s is mixed with regular brown sugar and you’re only supposed to use half to get the same sweetness. I tried some sprinkled on porridge which felt really weird since I haven’t done this since I was a child. Unmelted, it has a crunchy texture, but Sukrin melts just like regular brown sugar, leaving golden streaks of sweetness over the top of the porridge. Yum. Delicious, sweet and guilt free. Sukrin can be purchased in resealable 220g pouches. I found it in Holland and Barrett. However it’s also sold in a wide range of health stores as well as Ocado online and Amazon. A 220g bag costs £5.49! 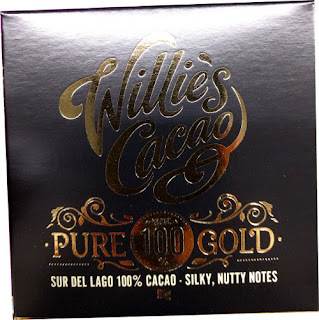 It’s cheaper at Ocado - £3.99 and it’s a bit less on Amazon. 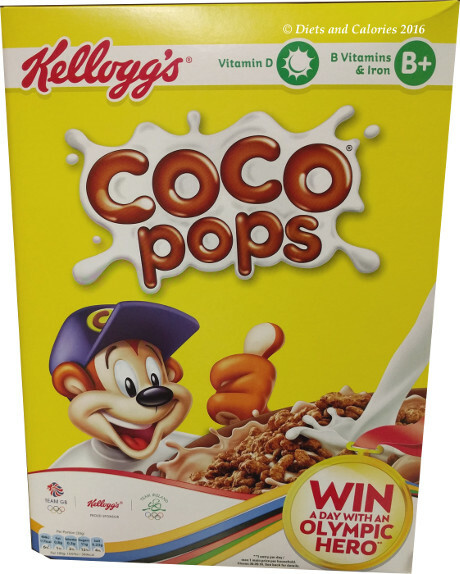 Nutritional Information per 100g: 8 calories, 0.0g fat, 0.0g saturates, 99.3g carbohydrates, 2.9g sugars, 0g fibre, 0.1g protein, 0g salt.